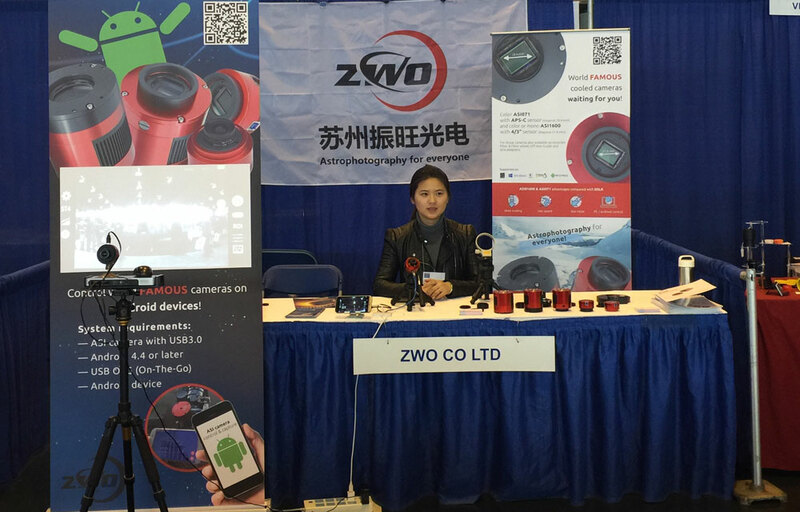 ZWO team in April 2017 visited two very popular exhibitions in US, Northeast Astro-Imaging Conference (NEAIC) and Northeast Astronomy Forum (NEAF). 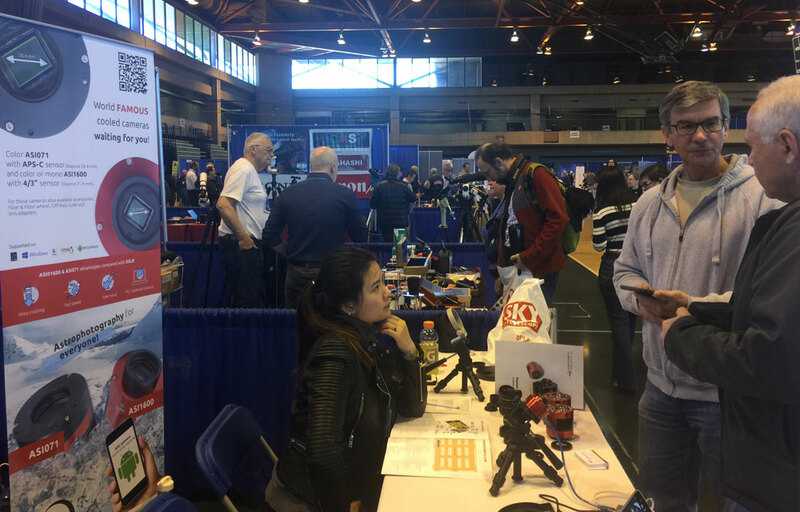 On both exhibition floors, we showed our products; planetary cameras , cooled cameras, filters,filter wheels and our wide range of accessories for astrography. On exhibitions, we also show two new ZWO products. We presented our Android application ASICAP which enable ASI USB3.0 full cameras control and our first cooled Full-Frame camera ASI094. 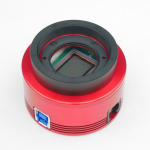 ASI094 has 36mp IMX094 CMOS sensor with pixel size 4.88µm. But ASI094 is not only DSO camera! The camera also enables capture speed at 4.75fps. We thank all the visitors, customers, dealers and agents. See you next year. I’ll take one for the $3000. Don’t I wish I could. I’ll keep my eyes open for their availability on your web site. 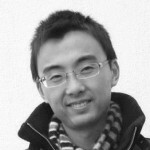 What will the new AI094 camera you showed at NEAF cost in USA dollars?